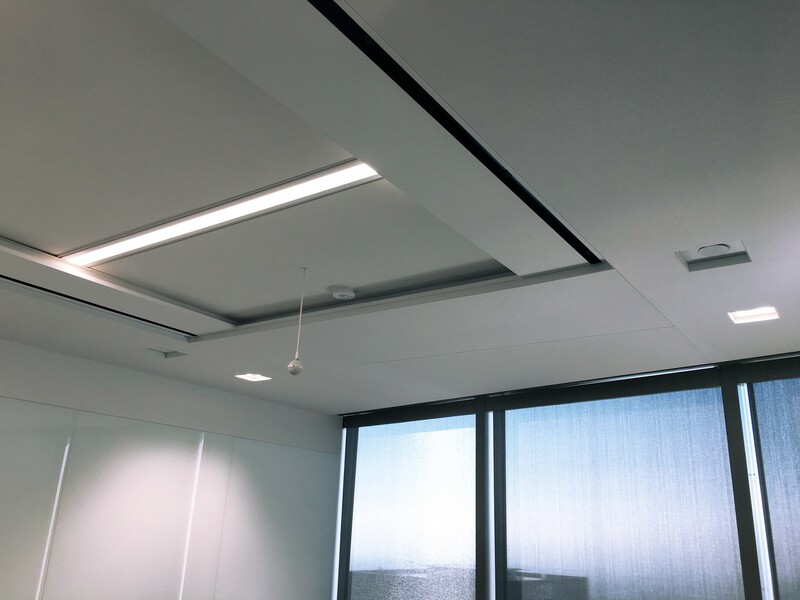 LA Sound Panel’s™ 2″ Acoustic Panels are ideal for first and second reflection points in your room. 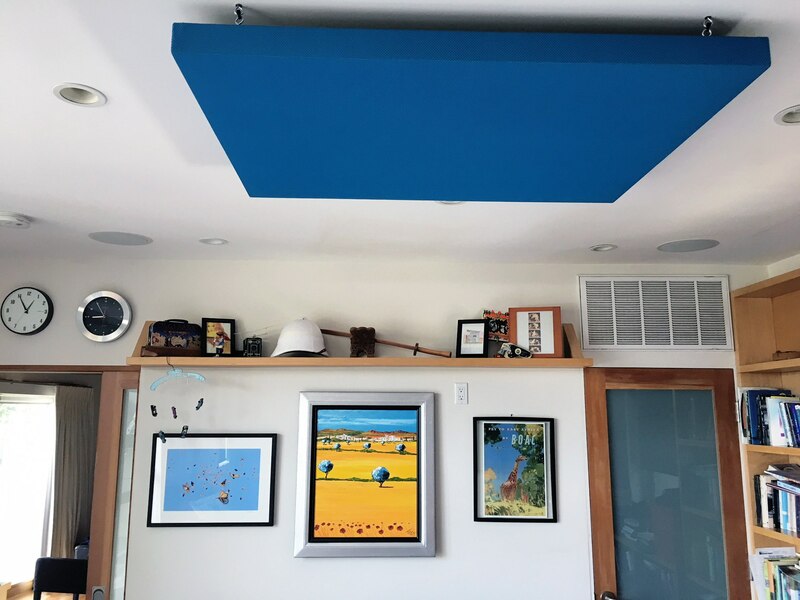 We recommend you begin the treatment of your room with these broadband panels and you will immediately hear a difference in your listening environment. 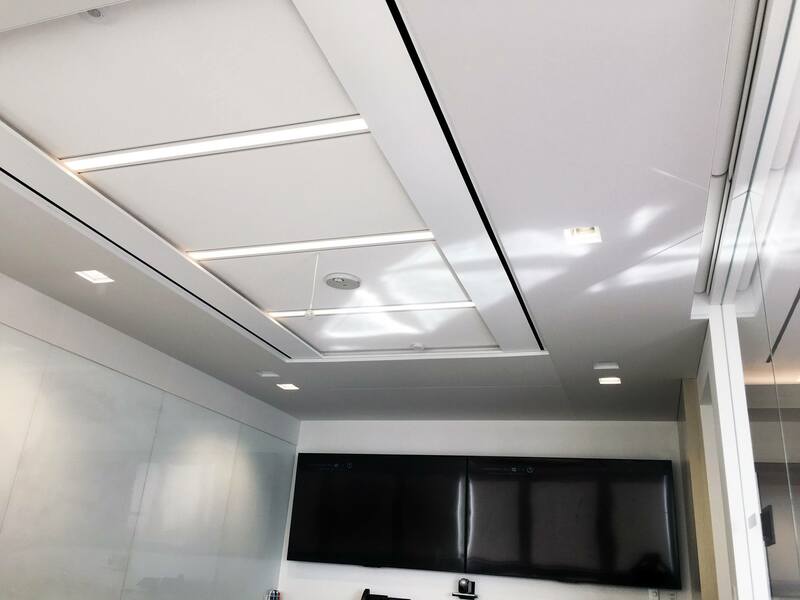 Our 2″ panels also work great for “deadening” rooms such as vocal booths, home theaters, restaurants, event spaces, art galleries, music venues, rehearsal rooms, and any other space with acoustic issues. Our 4″ bass traps are great for recording studios and other critical listening environments. They are more effective under 250 Hz than our 2″ Acoustic Panels. For the ultimate low frequency absorption, our Lo-Tone bass traps have high absorption rates down to 50 Hz! Based on the classic BBC formula, LA Sound Panel’s Skyline Diffusers are custom milled from Douglas Fir for a clean, professional look. 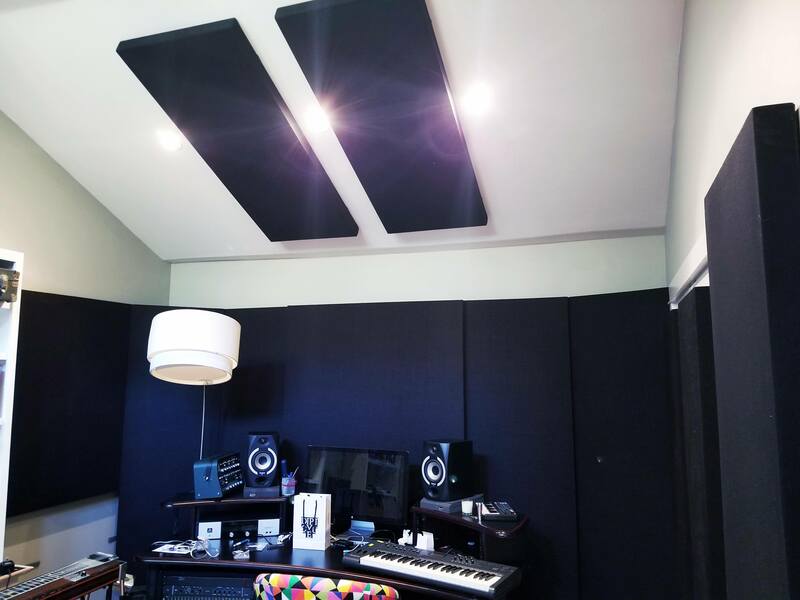 Easy to mount and highly effective, Skyline Diffusers are important additions to any studio environment. Our Portable Recording Wall is two 24″ x 84″ x 2″ panels hinged together, both sides covered in fabric. The fold up and are easy to store. 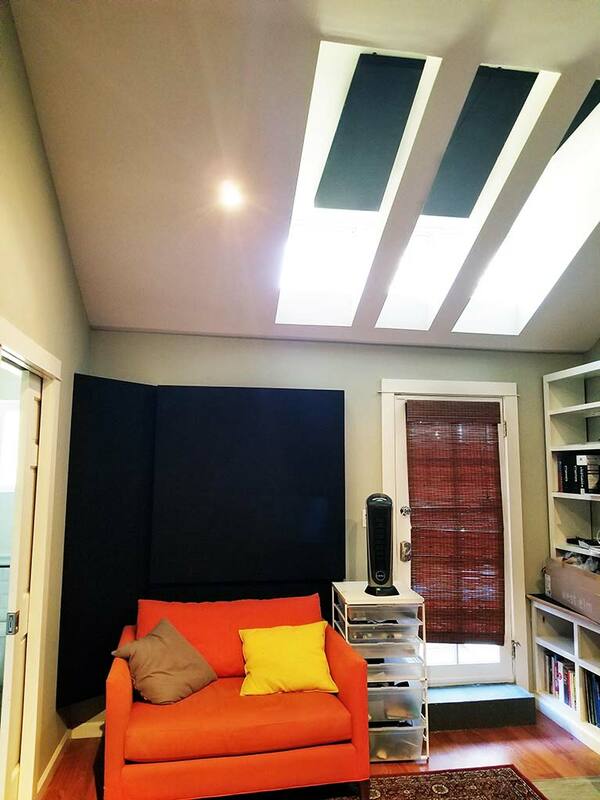 Clients have used them to create acoustic walls for mixing environments, tracking vocals and other instruments, and used as gobos in live rooms. They are very versatile and effective for any commercial or home recording studio. Our Ceiling Corner Trap fits into the ceiling corners at a 45 degree angle. Contact us today with dimensions for your custom quote! Attaches to your existing mic stand and includes 2 hinged 24″ x 24″ panels. Very popular with our voice over clients. Our adjustable stands are high quality powder coated metal stands. Adjust your panels from the floor and up to 7 ft tall.